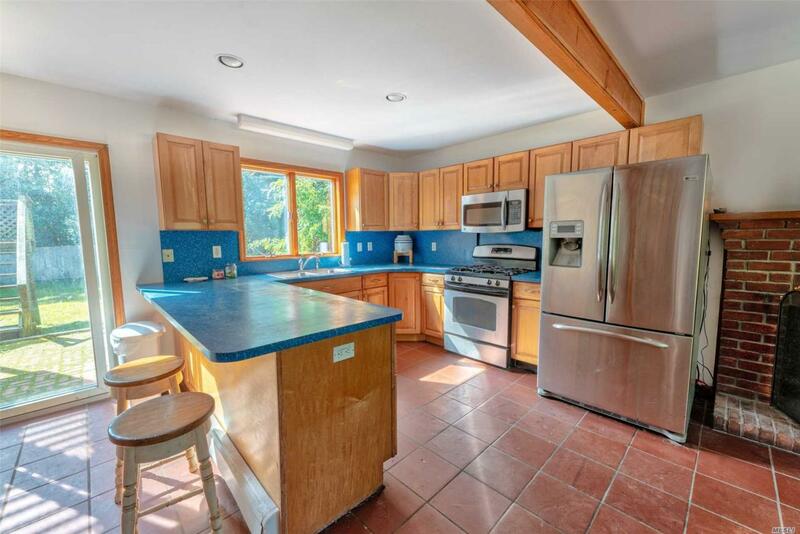 In A Prime Nassau Point Location Sits This Large Two Story Home. 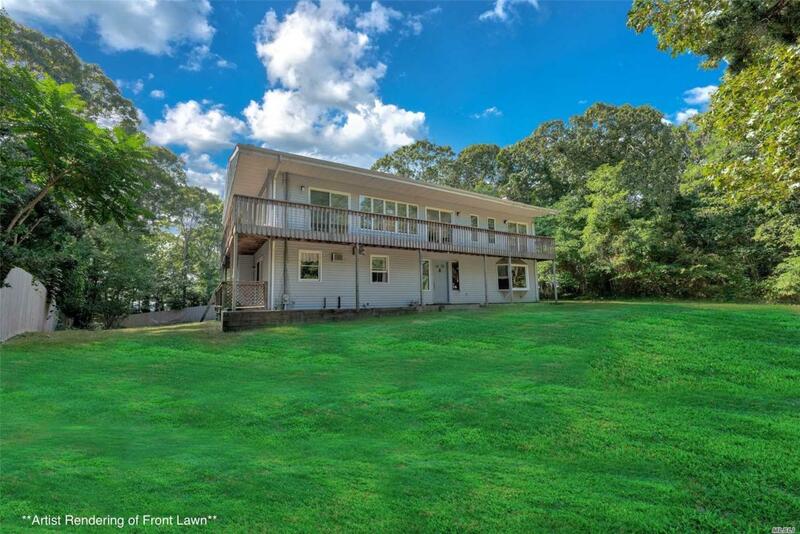 Airy Open Living Space Throughout The Second Level W/ Water Views Of Nearby Creek & Bay. 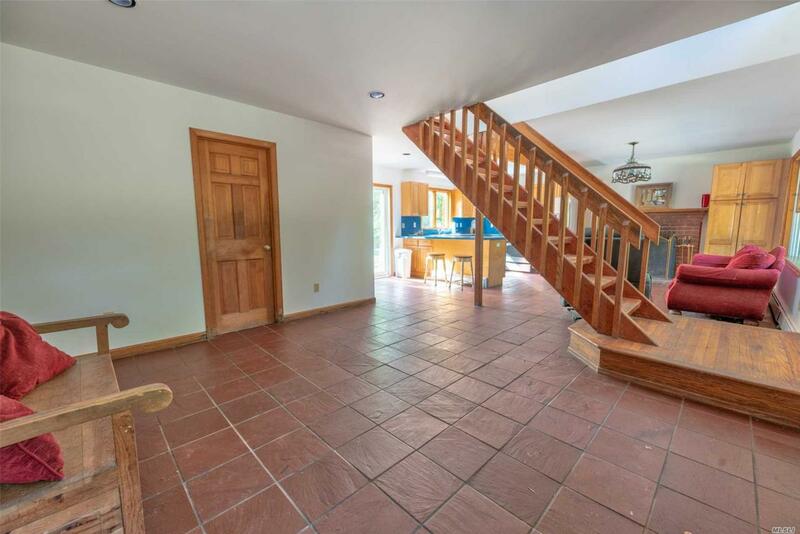 The Home Offers Four Bedrooms And Two Full Baths W/ Hardwood Floors Throughout Most Of The House & A Quaint Kitchen On The Lower Level Looking Out To The Rear Of The Property. 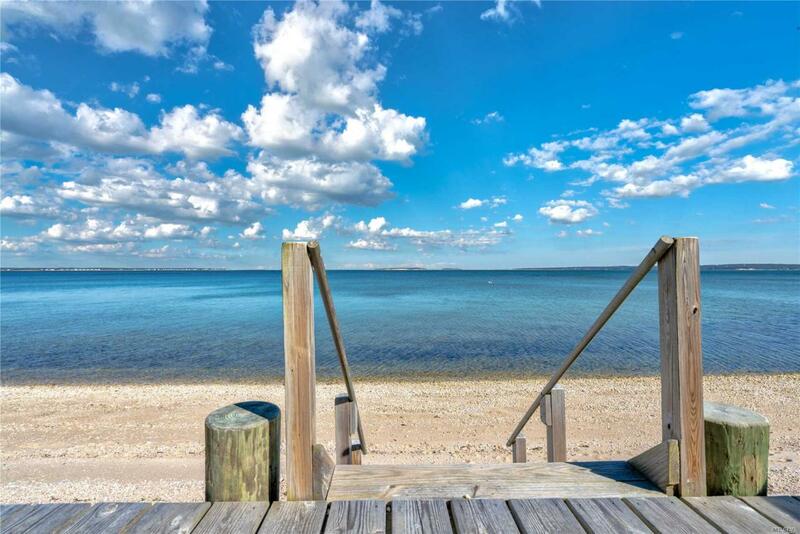 Just A Short Distance To All Nassau Point Association Beaches. A True Must See For Those Looking To Capture A Piece Of Nassau Point!